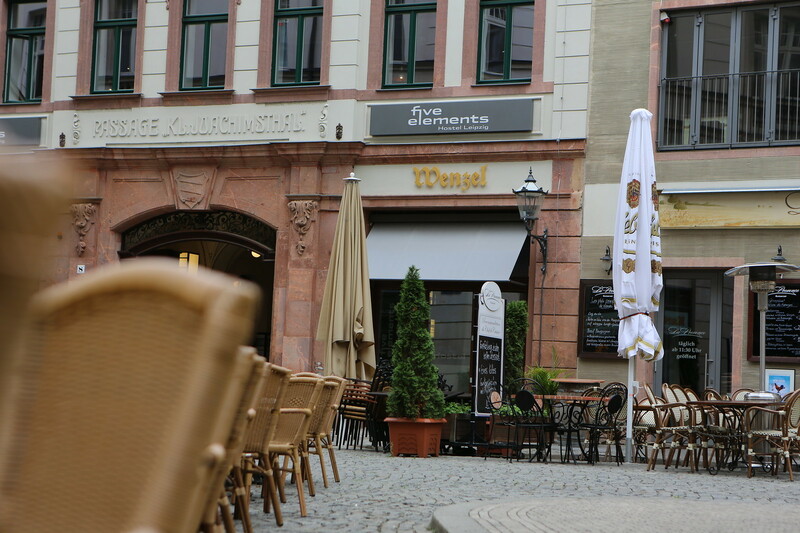 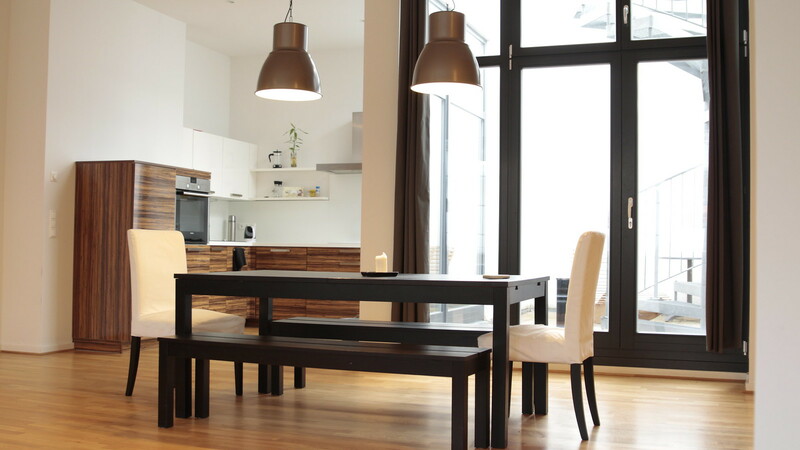 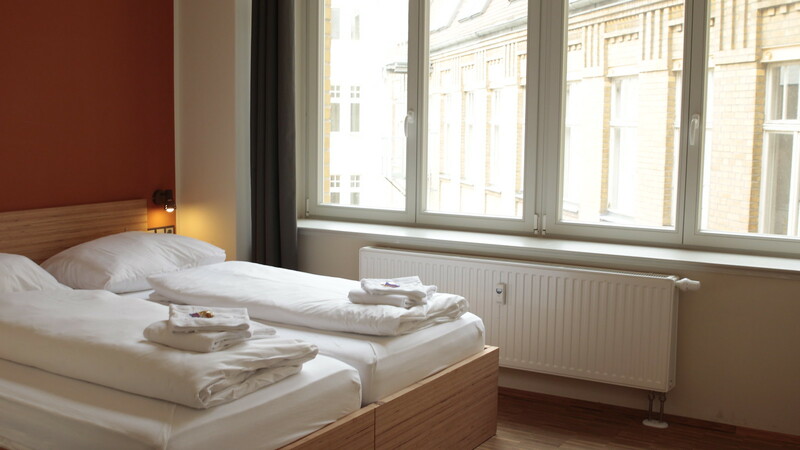 Your Hostel in Leipzig – Welcome! 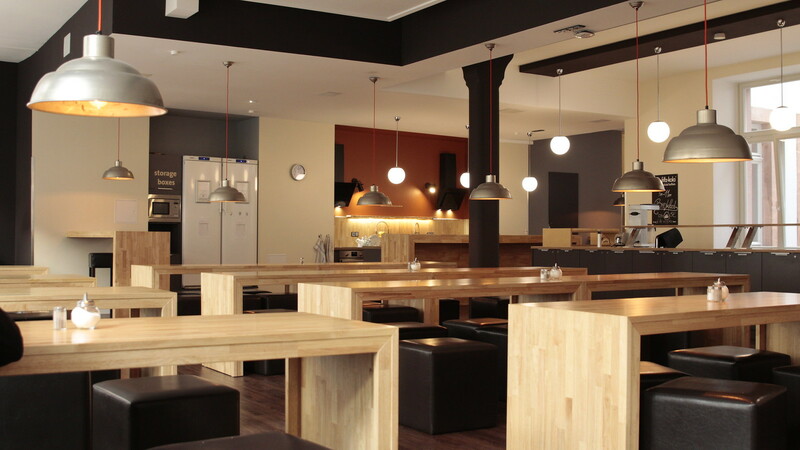 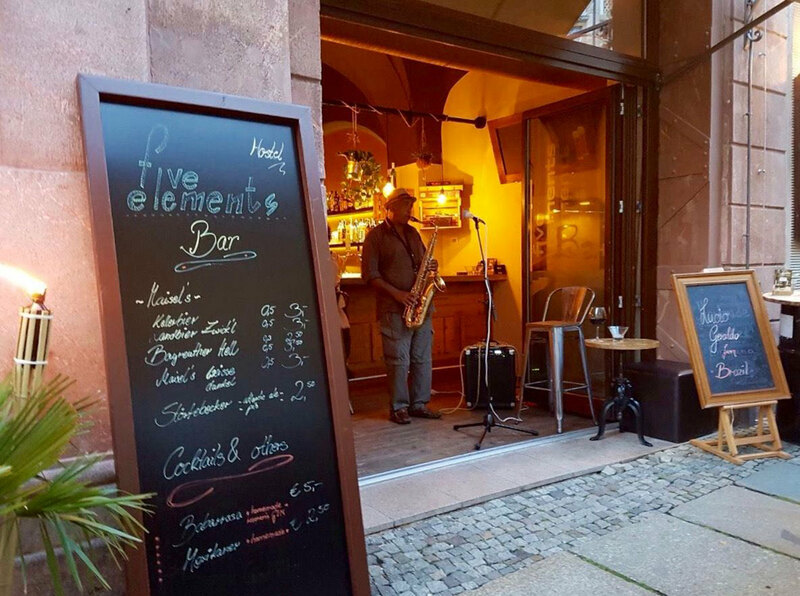 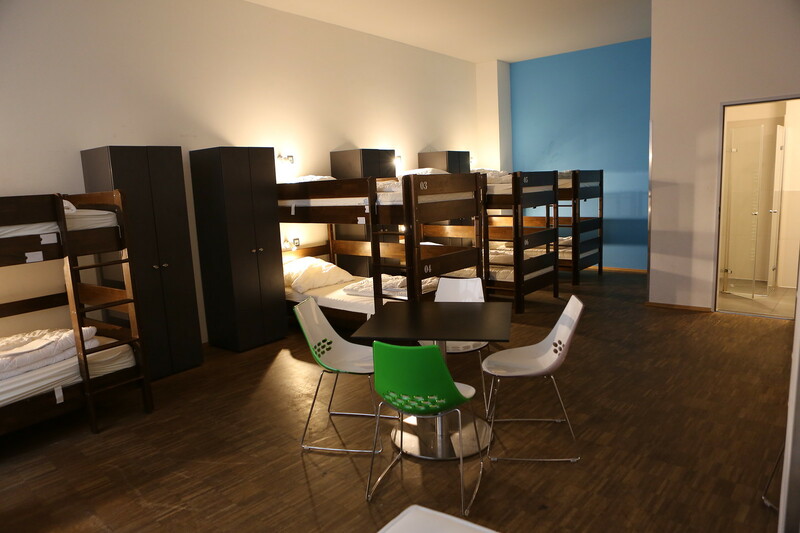 to the new FIVE ELEMENTS HOSTEL in LEIPZIG, which we are happy to operate since march 2015! 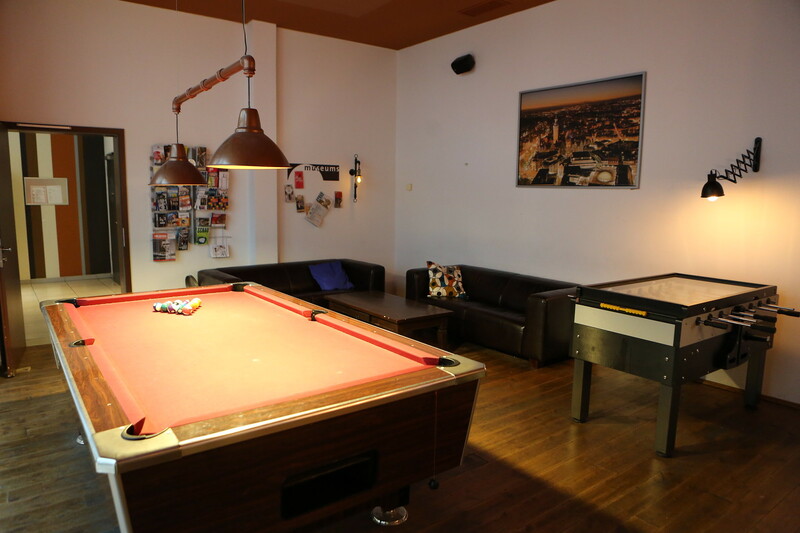 Opened just 2 years ago as “Say Cheese Hostel”, our new fantastic place offers everything you‘d expect from a Five Elements Hostel: a super central location, awesome staff, great rooms, a place where you can easily meet other travellers. 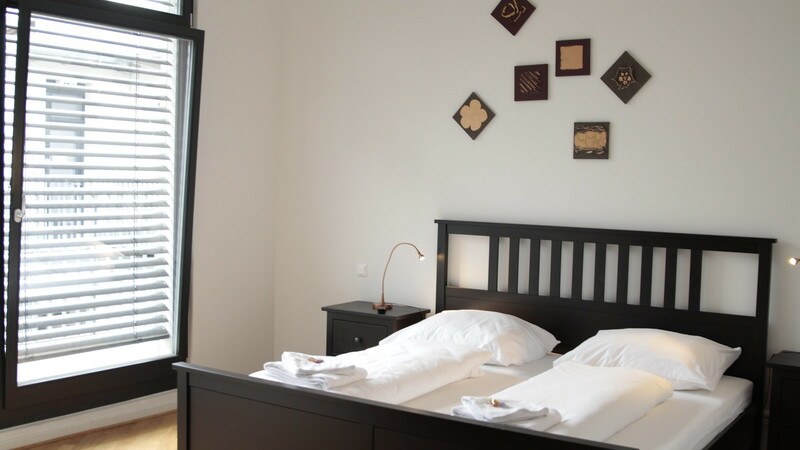 Our Mission: To bring together the comfort and amenities of a hotel with the typical relaxed and communicative atmosphere of a backpacker hostel. 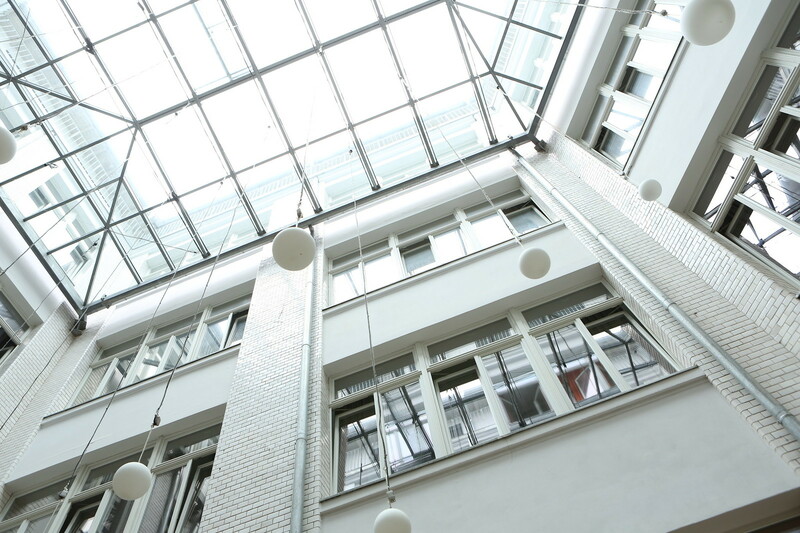 whether it’s a tie, baby-bottle or backpack you are carrying – we know your needs. 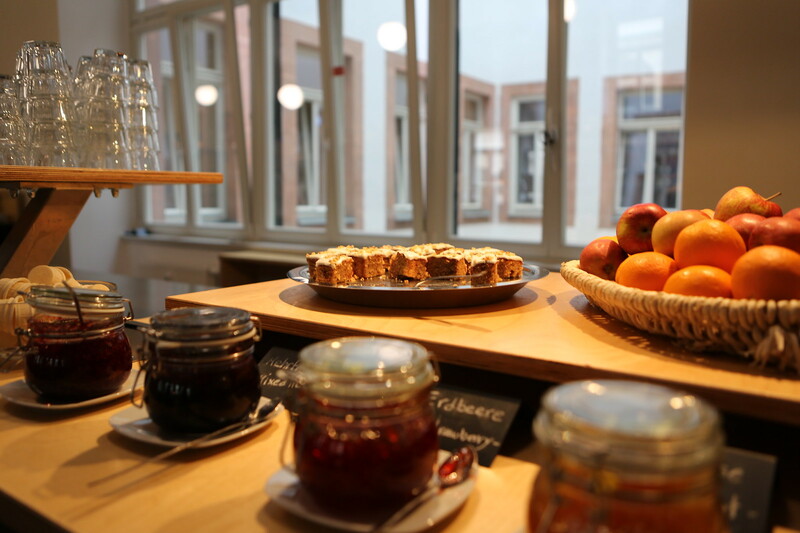 All rooms have private bathrooms: make your choice between private or dorm style accommodation, cook your own noodles in our apartments or try new recipes with your fellow guests in our shared kitchen, it’s up to you!